- Condition surveys for P&I Clubs. - Hull and machinery damage survey. - On / Off-Hire survey. - Non-exclusive Surveyors of CR in Morocco. - Loading / discharging supervision. 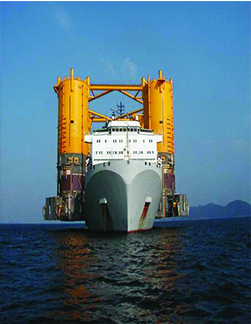 - Stowage and securing of cargoes. 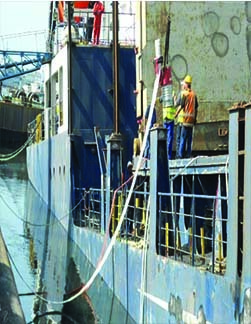 - Vessels' class records inspection. - ISM Code implementation advisory services. - ISM Code and ISO 9000 audits. - Assistance for the implementation of quality standards in maritime - academies as per STCW 1995. 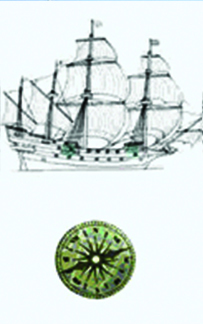 - Assistance in the case of marine accidents and charter party disputes. - Assistance for new building contracting. 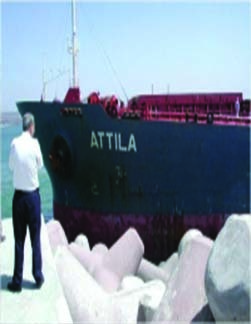 - Assistance for the sale and purchase of second-hand ships.